Colley Cibber, The Lady’s Last Stake, or The Wife’s Resentment: A Comedy, 1797. I quoted yesterday from Adam Gopnik’s beautiful book The Table Comes First. 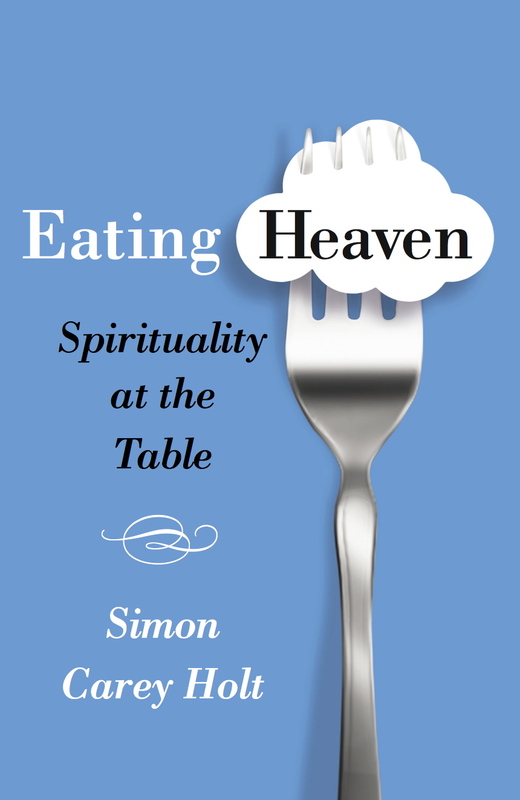 As one who tries to write about tables and food, I bow down to writers like this. Gopnik not only writes well and ranges broadly, he sees in food so much more than food. The book is a delight to read. I don’t have the time right now to do his work justice, but over the next day or so, as with yesterday, a few quotes from here and there. 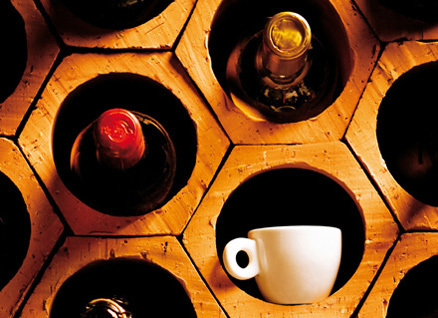 Adam Gopnik, The Table Comes First: Family, France, and the Meaning of Food, London: Quercus, 2011, 14-15, 31, 52, 53. 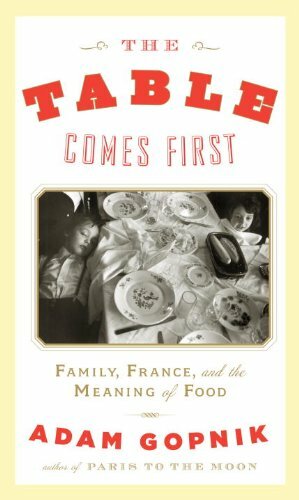 Adam Gopnik, The Table Comes First: Family, France, and the Meaning of Food, London: Quercus, 2011, 32-33.